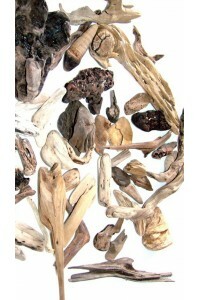 Sale of Driftwood for INDIVIDUALS & PROFESSIONALS Wholesale, semi-wholesale, and retail. 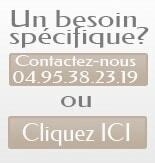 Would you like to contact us for a specific request? 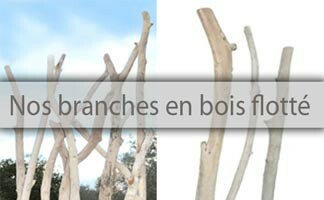 Driftwood branch Branches of driftwood to the measures you want. 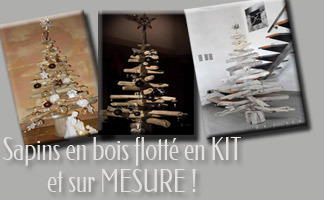 Choose the diameter and length you want. For multiple creations. 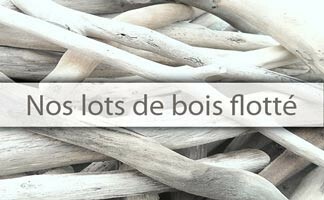 Driftwood Mixed Driftwood Mixed Driftwood is a mix of different types of driftwood (small, thick, long or weird) in different sizes. 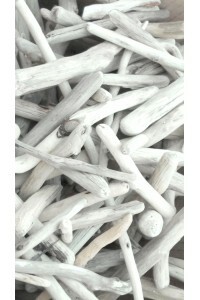 Small driftwood The small driftwoods are perfectly adapted for the realization of small creations. Weird Driftwood The bizarre driftwoods are very original because of their specific form. 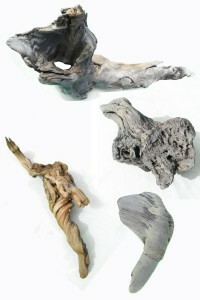 These driftwoods will give a unique and sought after look to your creations. 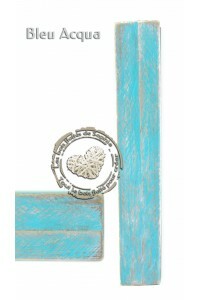 NEWNatural palette board These raw pallet boards are to customize according to your tastes and your ideas. You can also use them in their natural state for a DIY decoration. 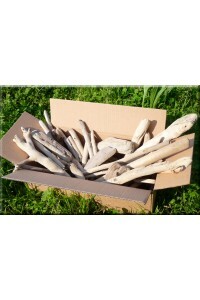 Driftwood Driftwood XL - 5kg XL driftwood, ideal for large sizes. VINTAGE board The DIY deco trend values ? 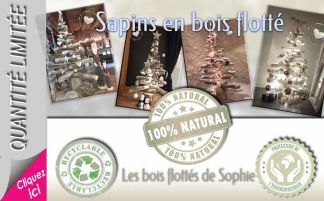 ?more pallet boards recovered for an ecological decoration and in particular to the Vintage style. In this case, color pallets are used. 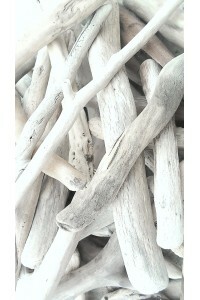 Driftwood handrail Your handrail in driftwood and made to measure. 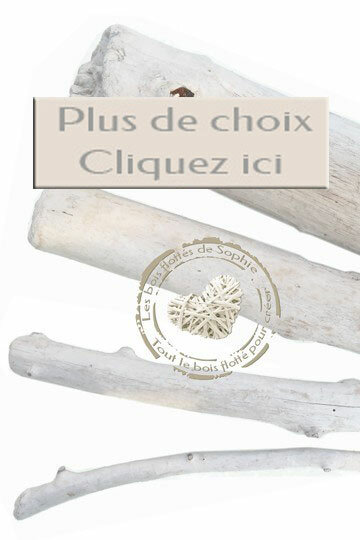 Driftwood creators The lot of Driftwood Creators is perfectly suited for the realization of jewelry, scrapbooking and other small creations. 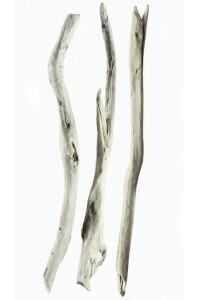 Driftwood long Long driftwoods are mostly used for large size projects You can easily use them for frames, chandeliers, mirrors or lamps.